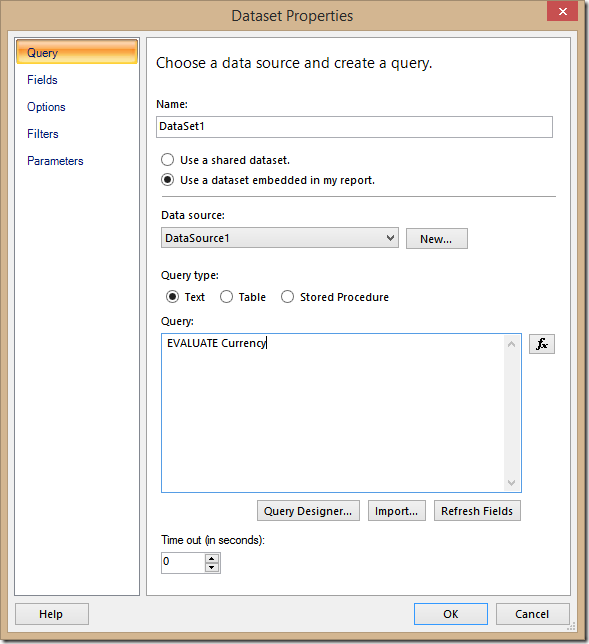 If you use Report Builder with Reporting Services, you can use DAX queries even if the editor for Analysis Services provider does not support DAX syntax. In fact, the DMX editor that you can use in Visual Studio editor of Reporting Services (see a previous post on that), is not available in Report Builder. 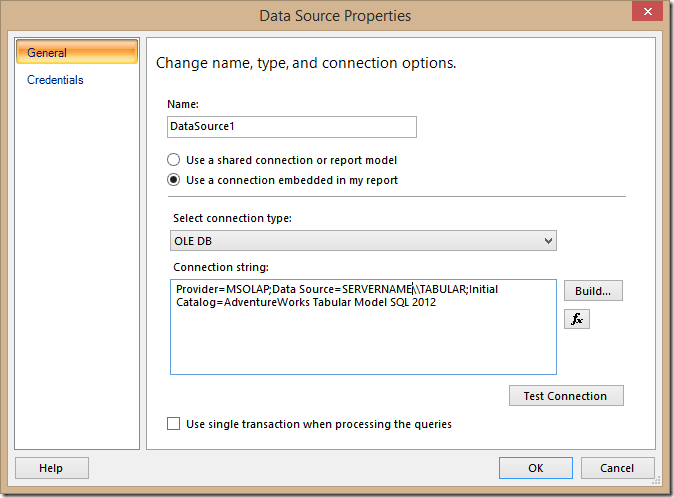 However, as Sagar Salvi commented in this Microsoft Connect entry, you can use the DAX query text in the query of a Dataset by using the OLE DB provider instead of the Analysis Services one. I think it’s a good idea to show the steps required. 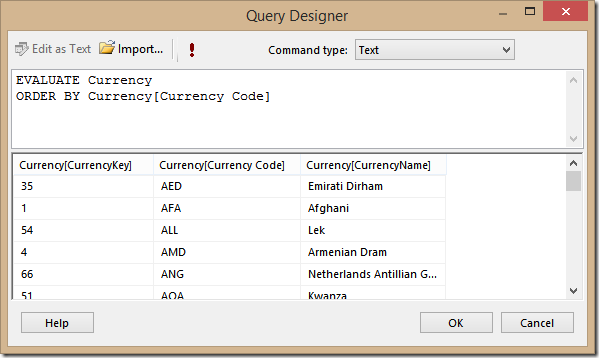 You can also use the Query Designer window, that doesn’t provide any particular help in writing the DAX query, but at least can show a preview of the result of the query execution. 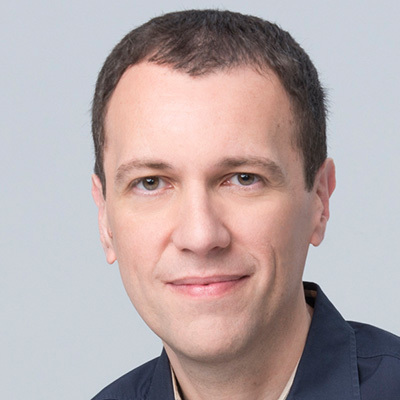 I hope DAX will get better editors in the future… in the meantime, remember you can use DAX Studio to write and test your DAX queries, and DAX Formatter to improve their readability! 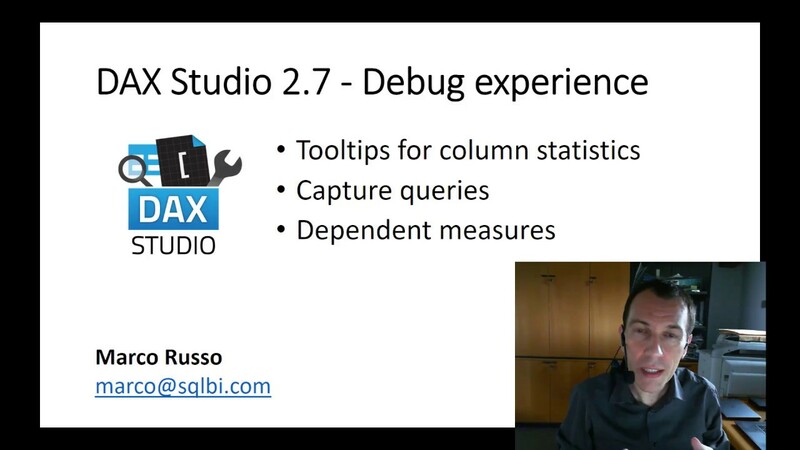 If you want to learn the DAX Query Language, I suggest you watching my video Data Analysis Expressions as a Query Language on Project Botticelli!